Are you looking for high-quality commercial printing services in Australia? If you’re keen to drive your business forward with customised marketing materials and bespoke printed products, you’ve come to the right place. At Island Printing, we use state of the art printing techniques to produce first-class products, and we offer the highest levels of customer service as standard. Whether you’re looking for bespoke business cards, an eye-catching poster or a sales brochure that will blow your customers away, we can help! As well as providing a wide range of printing services, we also have expertise in graphic design, so if you need ideas or inspiration, we’ve got you covered. If you’re looking to market your business using booklets, we can bring your ideas to life. 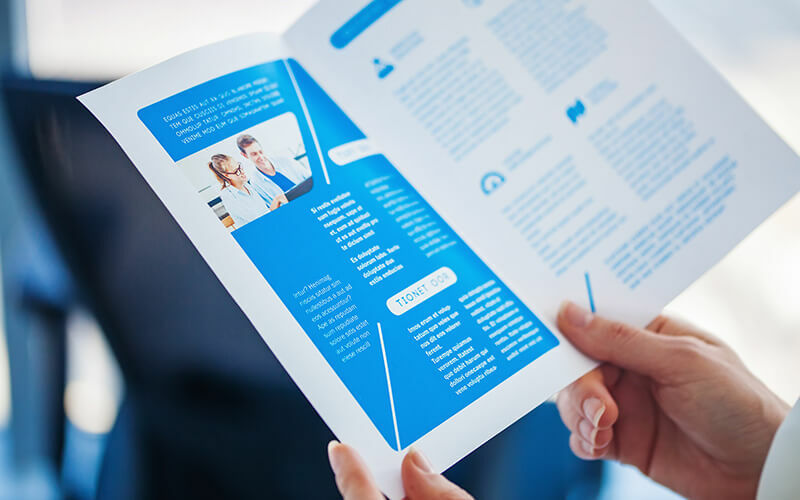 Whether your booklet is designed to provide information, facts and figures or you’re hoping to punctuate paragraphs of text with vivid images, we can turn your ideas into a tangible product. We use the latest offset and digital printing techniques and we adopt a flexible approach to cater for your individual needs. We have many different types of paper available, we can print landscape or portrait, and we also offer various binding options. We create booklets of all dimensions and we can craft hardcover booklets on request. Are you hoping to create a sales brochure or are you working on a user guide? Whatever kind of brochure you want for your business, Island Printing can help. 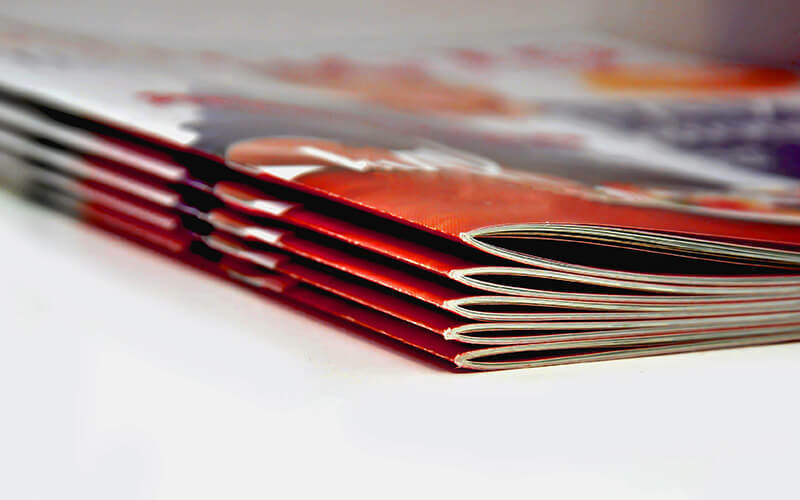 We design and print brochures of all sizes, from A3 to A6, we have different finish options available and we offer the opportunity to create custom designs. We use the latest technology and precision techniques to get your order perfect first time. Business cards are one of the most effective ways to get your name out there and drum up interest in your company. 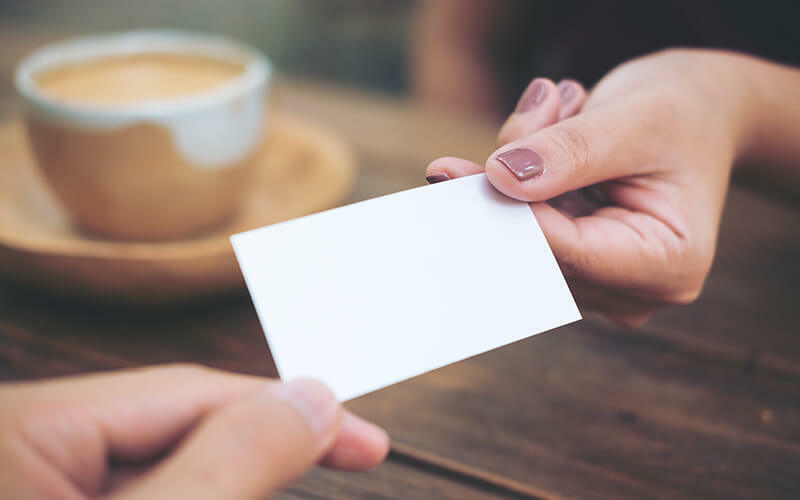 Customers form first impressions within seconds, so it’s essential that your business card delivers. You want your business card to promote your brand and leave that prospective client wanting to know more. At Island Printing, we can help you achieve this goal. We provide strong and sturdy cards that look smart and professional and we can provide double-sided printing, lamination and customised creative finishes to set your business apart from the crowd. Foil business cards and Spot UV business cards are our most popular products. Flyers are a fantastic way to promote local businesses and tell your neighbours all about what you do, what you sell and how you could benefit them. Dropping flyers through the door is an inexpensive way to drive sales and advertise offers and promotions. If you have an idea, we can turn it into a professional flyer in no time at all. We can print A4, A5 and A6 flyers, we offer speedy results as standard and we have a range of finish options to suit all budgets. Are you opening a new restaurant or have you switched up the menu at your cafe or bar to celebrate the arrival of a new season? If you’re keen to promote your new menu and get people talking, you need a printing company you can trust. We have a wide range of options available, including different types of paper, different finishes and varied dimensions. We can also help out with the design concept if you need inspiration for a menu that will make mouths water. Are you planning a launch event or are you hosting a gallery opening, a theme night or a charity fundraiser? If you’d like to invite new and existing clients to a gathering, why not set the tone with a beautifully printed invitation? No job is too big or too small. Just get in touch and we’ll have your custom invites ready in no time. 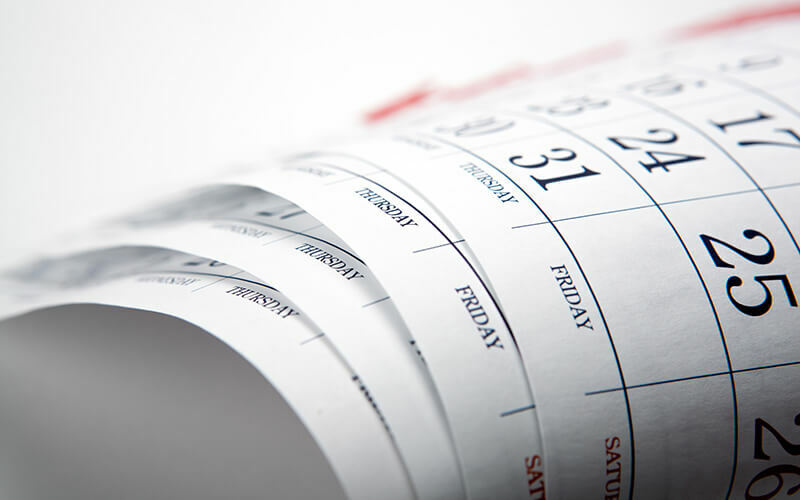 Remember: We can also produce custom envelopes, magazines, labels, posters, postcards and calendars. Call us today to find out more! We understand that every business is different, and we come up with printing solutions to suit your brief, your budget and the types of marketing materials you wish to employ. We use modern offset printing and digital printing techniques to achieve optimum results, no matter the size of the order. We work with our clients to ensure we’re on the same page, and our services are accessible Australia wide. If you’re looking for a commercial printing company, which will go the extra mile to ensure your marketing products look the business, why not get in touch with Island Printing today?